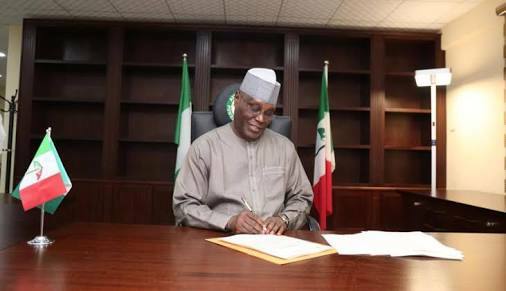 The presidential candidate of the PDP, Atiku Abubarka has send condolence message to the family of Nigerian soldiers over the recent attack that led to the loss of lives of dozens of soldiers in Borno State. He wrote: 'My condolences to the Nigerian Army over the recent attack that led to loss of lives of officers and men of the 157 Task Force Battalion in Metele, Borno State. May God bless the Nigerian military. May God bless the Nigerian Army.